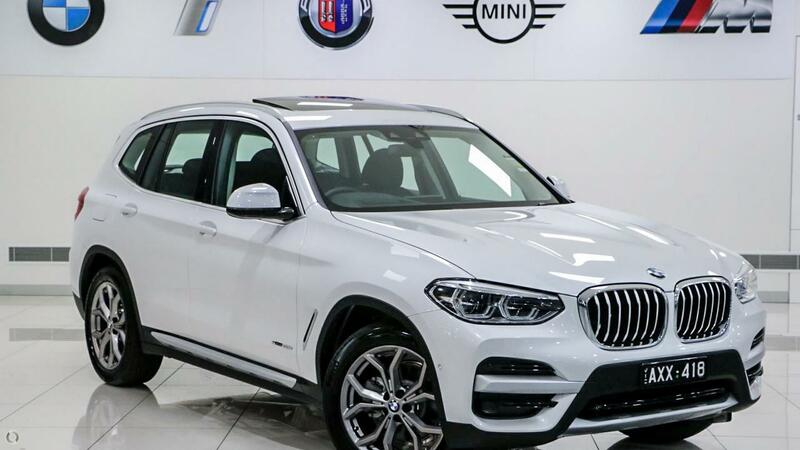 Enquire now to get in touch with one of our BMW Product Specialists who will guide you on exploring options on this vehicle or another one of our ultimate driving machines. Your experience beyond expectations awaits you at the 2017 and 2018 BMW Major Metro Dealer of the Year. Please act now to secure this very attractively priced car, under New Car Warranty. PLEASE NOTE the Vehicle Features and Specifications listed in this advertisement are automatically supplied by the Redbook code for this Make and Model and may not be specific to this vehicle. Carsales may upload incorrect vehicle information from our data. Please confirm Features and Options List and all details with us, and do not rely on specific information as displayed.